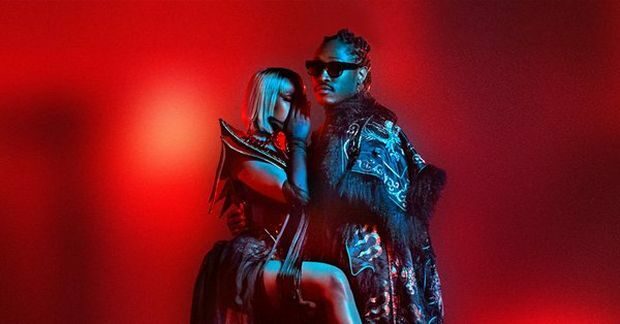 Nicki Minaj is set to release her highly anticipated fourth album Queen on August 10th. 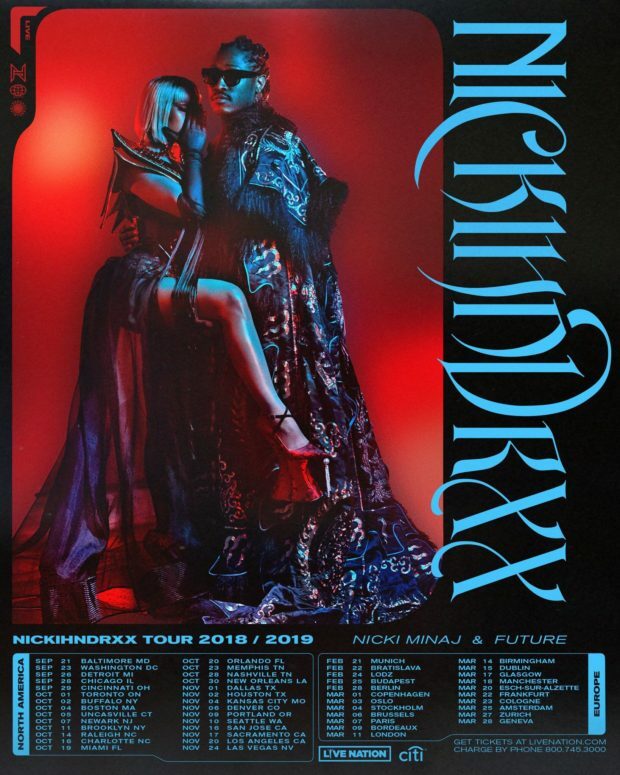 Now she announces that she will also be hitting the road with Future on the NICKIHNDRXX tour. The tour kicks off on September 21st in Baltimore, MD and will run through March 28, 2019 in Geneva. You can see the full list of tour dates and cities below. Pre-sale tickets will be available for sale starting June 12th.